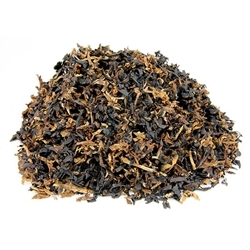 Lane Limited Crown Achievement Pipe Tobacco, is a rare flavorful mixture created with Mountain Leaf Latakia, rare Orientals and choice Virginias to give it balance. Hints of premium Perique is added for depth offering spice and a bit of sweetness. A perfect combination of high-quality ribbon-cut pipe tobacco, smokers will find extremely satisfying.